Prince George's County police are working to identify skeletal remains that were found in a wooded area of Riverdale, Maryland. 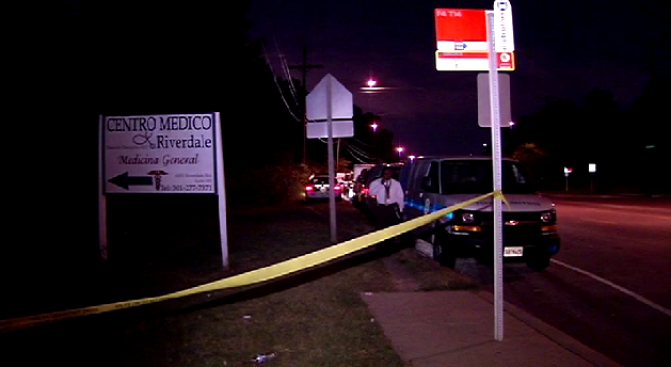 Someone found the remains near the 6100 block of Riverdale Road Thursday night. Police have not determined whether the remains are male or female. It's not known whether foul play was involved.